for $139,500 with 4 bedrooms and 2 full baths. This 1,761 square foot home was built in 1952 on a lot size of 0.54 Acre(s). 4 bedroom, 2 bath spacious house siting on over 1/2 acre of land. 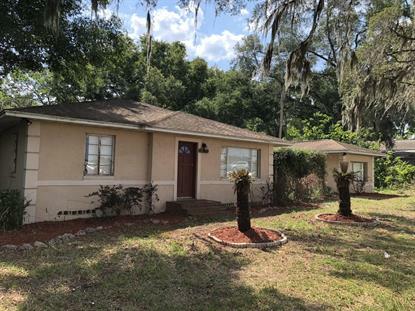 Ideally located between downtown Ocala and Belleview directly on 441/301/27 Hwy. Zoned B-2. New kitchen cabinets and countertops. New vanities in bathrooms. New carpet in 2 rooms, other 2 rooms have beautiful laminated floor. Large back yard. Central HVAC.